2018 has started on a high note for MullenLowe South Africa, with a fantastic new client to kick off the year. 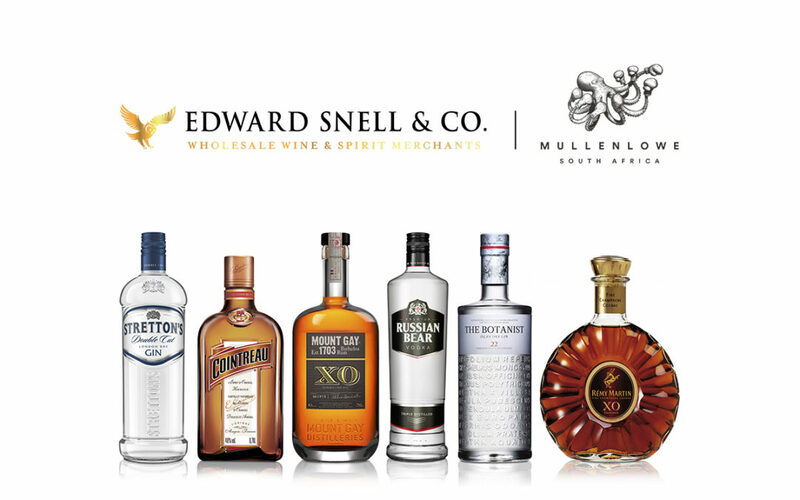 We are very excited to partner with Edward Snell, and look forward to finding new and exciting ways to tell their story, for the 9 brands we’ll be working on going forward. Some of these include Russian Bear Vodka, Strettons Gin, Remy Martin VSOP, and Mount Gay Rum.